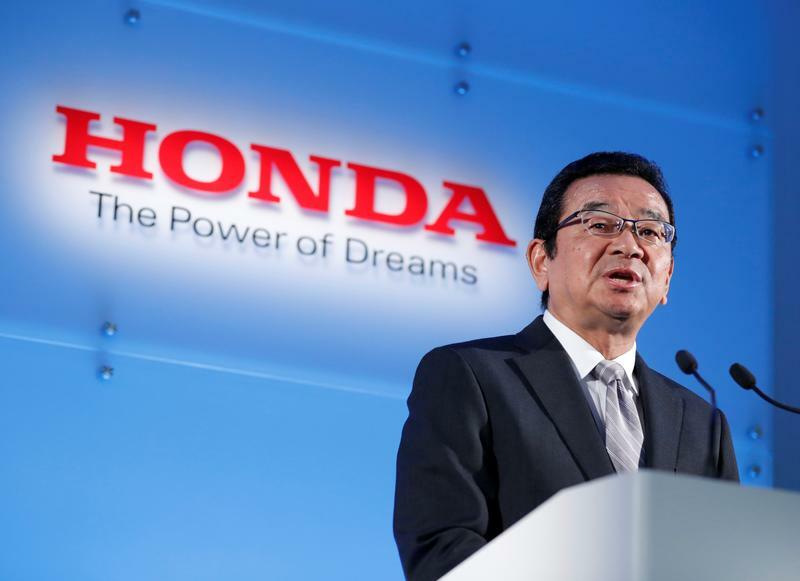 Honda, Japan’s second-largest carmaker by market value, on April 27 forecast pre-tax profit would fall 17.5 percent this financial year to 920 billion yen, hit by 207 billion yen ($1.9 billion) of “currency effects”. Honda assumes Japan’s currency will average 105 yen per dollar, versus 111 in the financial year that ended on March 31. The yen stood at about 109.7 per dollar by early afternoon in Tokyo on May 3. Toyota and Nissan, the largest of Japan’s other auto manufacturers, report full-year results on May 9 and May 14, respectively. A government survey in February 2017 found exporters on average believed their “break-even rate” to be 100.5 yen per dollar, down from 103.2 a year earlier, although rates vary substantially by sector.